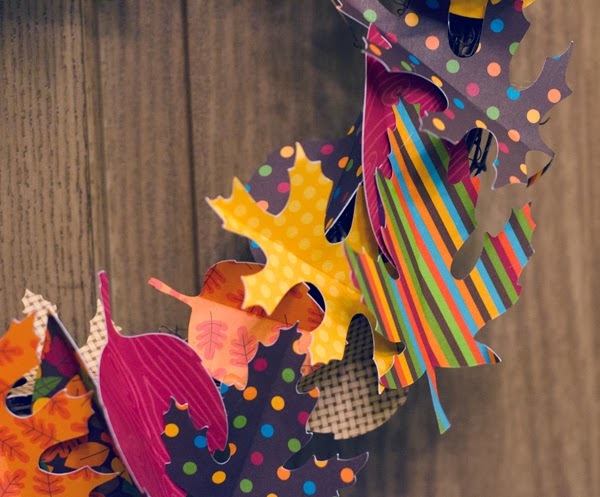 Here at Doodlebug, we are THANKFUL for our Design Team. 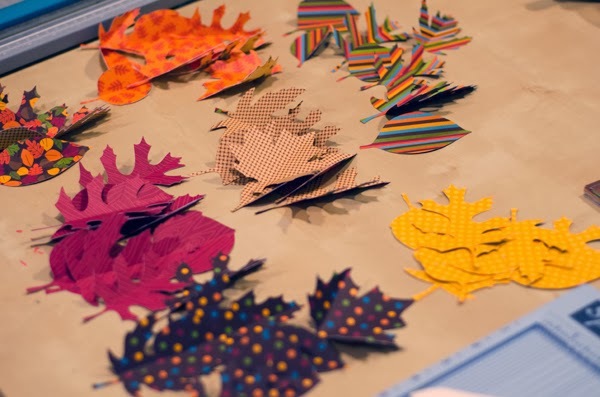 They continue to amaze us all the time with their talent and support of Doodlebug. 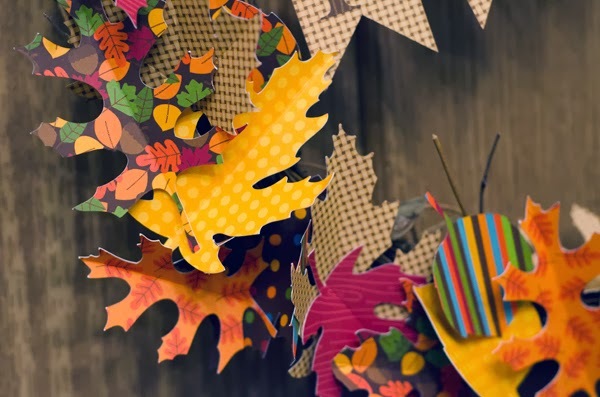 And we are thrilled to share more wonderful ideas to "Give Thanks" ideas featuring the Happy Harvest Collection here on the blog this week. In an effort to increase the spirit of gratitude in our home during the holidays, I created a simple gratitude jar that we can fill to the brim with things we are grateful for. The goal is fill the jar to overflowing with strips of paper where you have written down what you are grateful for. You can add a strip of paper to the jar once a day for the entire month or fill it up all at once. 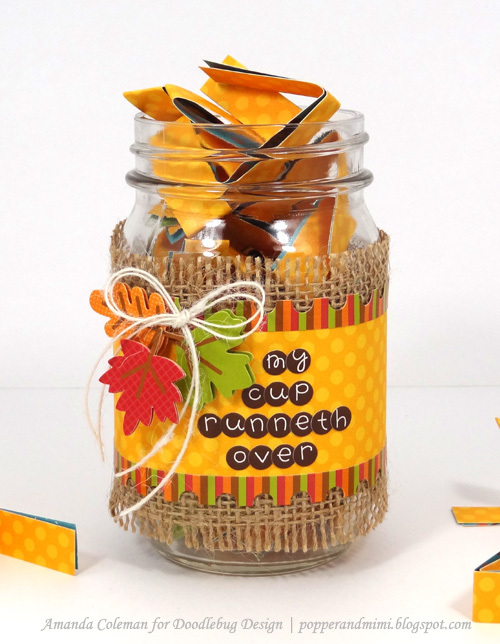 Save the jar and the paper strips for next year or scrap your favorite ones. I couldn't think of a more perfect sentiment for how I feel when I ponder on the things I am grateful for. I created the jar label by layering patterned paper and border stickers on top of a strip of burlap. 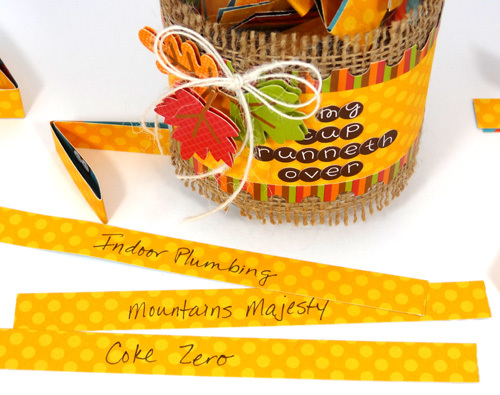 The fall leaf Doodle-pops and jute twine made a perfect accent. Indoor plumbing, mountains and Coke Zero are just a few of the many things I am grateful for. 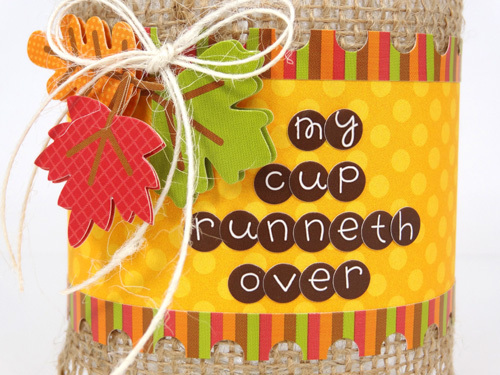 What kinds of things will make your cup runneth over? 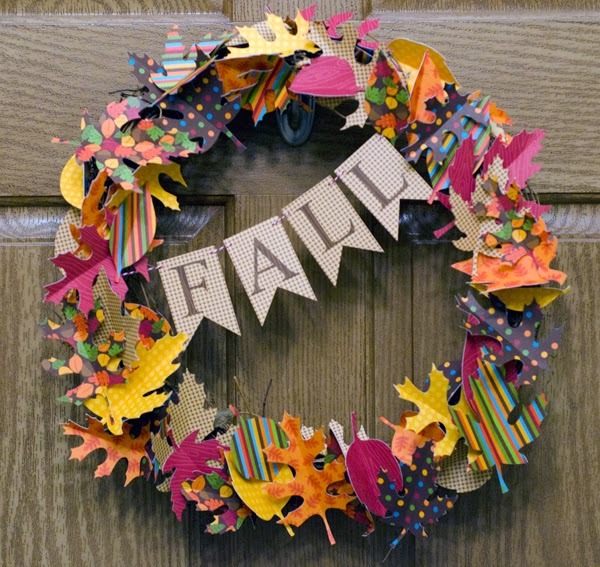 It's not too late to create this darling fall leaf wreath to impress your guests coming by for a visit. 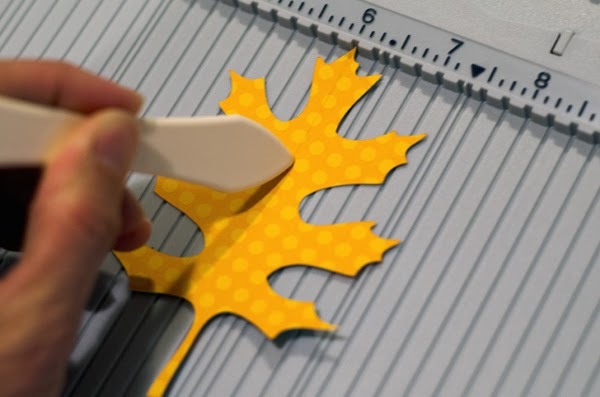 Tiffany does a great job explaining how quick and simple this can be to create! Doodlebug challenged the Design Team to create a project inspired by a project on the Doodlebug Pinterest page. 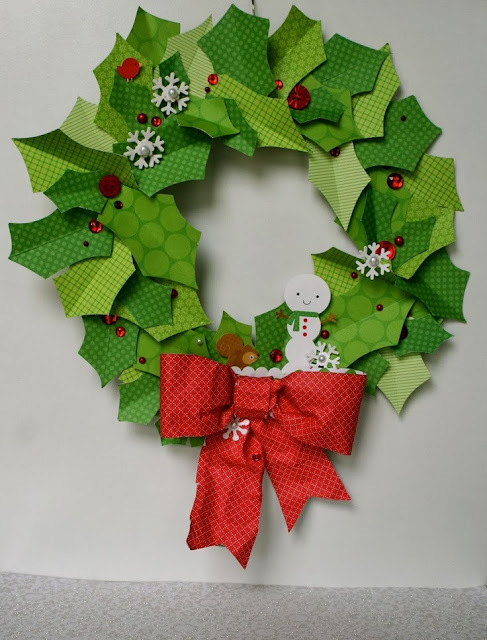 I chose a Christmas wreath by Sherry that can be found HERE. 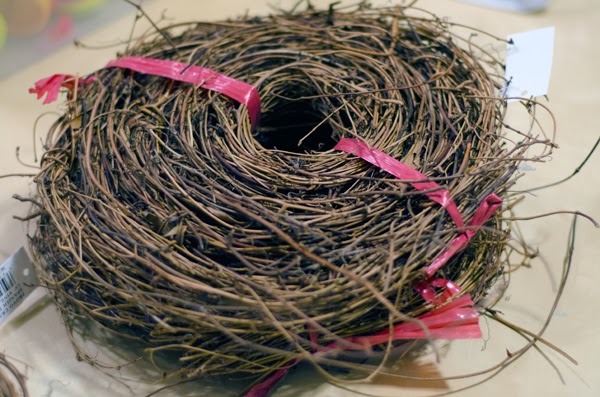 The base for my wreath was made with grapevine. You can buy it by the roll, or buy a pre-made grapevine wreath. 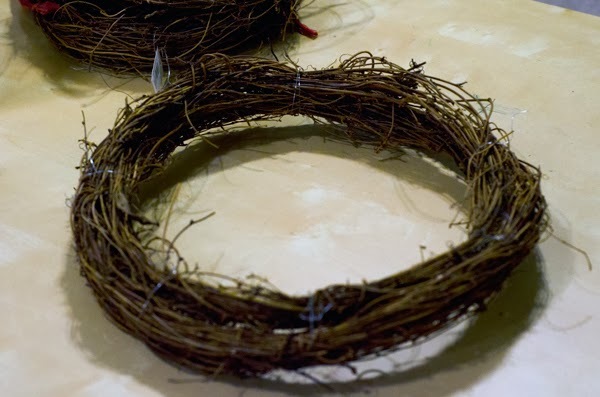 I wrapped the grapevine in a large circle and tied craft wire around it to make it stay. 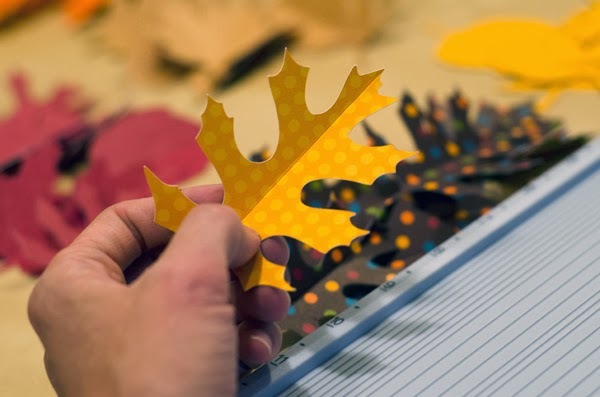 Then I cut various fall leaves with my Silhouette Cameo. And then hot glued them to the wreath. The banner was done with the Silhouette as well, and the font is Times New Roman. 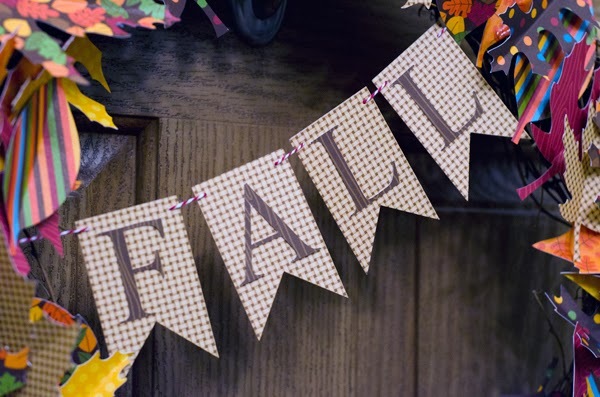 The banner was adhered using a tiny hole punch and Fall Collection Doodle Twine. Love the Grateful Jar.... so many things to be grateful for this time of year. Love the idea to maybe do this around the Thanksgiving table with family and then share the things we are thankful for at that time. Great idea!